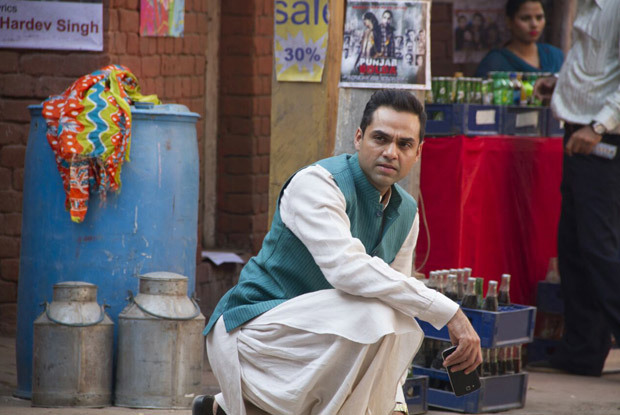 After several weeks, audience has latest Hindi romantic comedy to watch in theaters, titled as Happy Bhag Jayegi. This is the third collaboration of director-producer Anand L. Rai with Eros after 2013’s Raanjhanaa & 2015’s Tanu Weds Manu Returns. Being highly promoted and presented by big banner, the movie has fair buzz among audience. Also its official trailer has received good response from viewers. Happy Bhag Jayegi is releasing on decent number of screens, as last week released Akshay Kumar’s Rustom still has strong hold over audience. So this is why, the latest one is expected to take average start on box office. But the initial buzz of the movie is enough for its survival on box office till next week, also it is getting almost positive reviews from the critics as well as audience in UAE-GCC. Advance booking of the movie is not good but being solo Hindi release of the week, it is expected to witness 15-20% of occupancy on Friday across the country. With this, it can rake the opening business of 2-2.5 crores on domestic box office. Further performance of the movie depends on the reactions of audience. 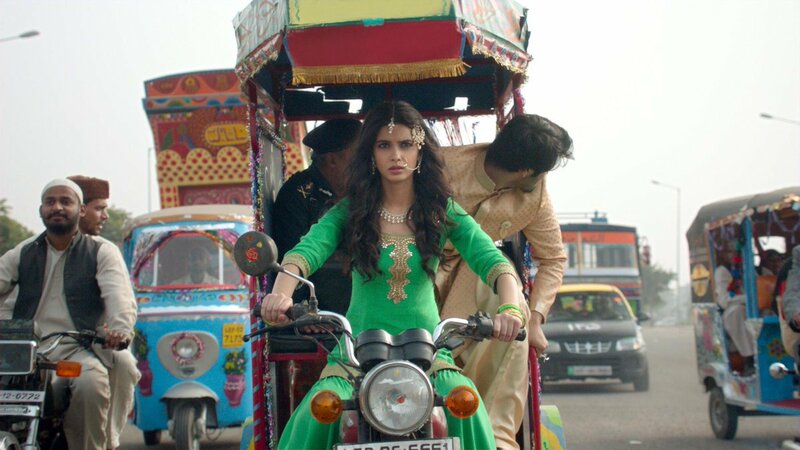 Happy Bhag Jayegi is an Indian romantic comedy movie, directed by Mudassar Aziz and produced by Anand L. Rai & Krishika Lulla under the banners Colour Yellow and Eros International. 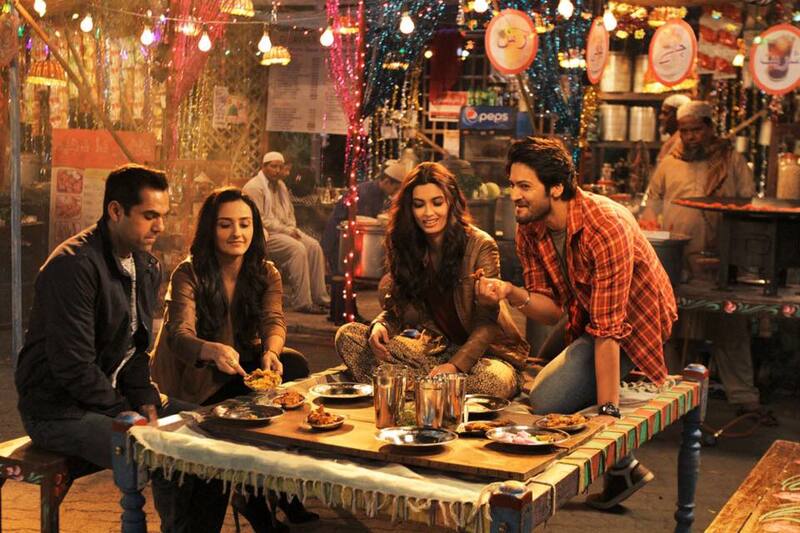 It features Diana Penty, Abhay Deol, Jimmy Shergill, Ali Fazal & Momal Sheikh in lead roles.